The body of Emylee Lonczak, 16, was found in Fairfax County, Va., the morning of Aug. 23. A 16-year-old North Virginia girl's death was ruled an accident, caused by adverse effects of heroin and antihistamines. 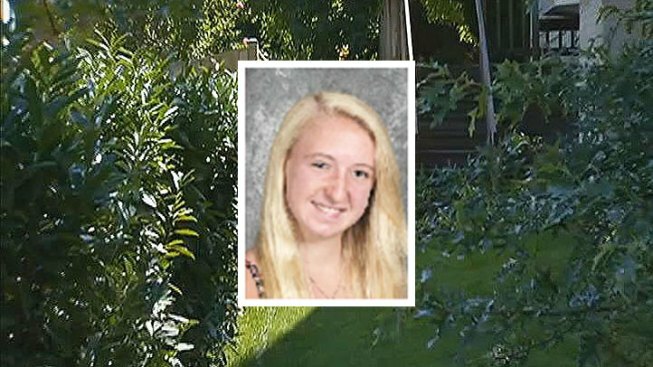 Emylee Lonczak's body was found in a bush between two homes in the Tysons Corner area of Fairfax County Aug. 23, two days after her parents had reported her missing. A search warrant obtained by News4 claims one of the last people Lonczak was with before she died lives in one of those homes -- he was identified as Kyle Alifom. Alifom told police he was with Lonczak and two other men when the group left Virginia on the evening of Aug. 21 to buy illegal narcotics and use them. When they returned to Fairfax County early the next morning, the men realized Lonczak needed "medical attention ... [but] none was sought." Lonczak is survived by her parents and six brothers, including a twin.